What Is The Best Rate Merchant Service Inventory Financing Program? 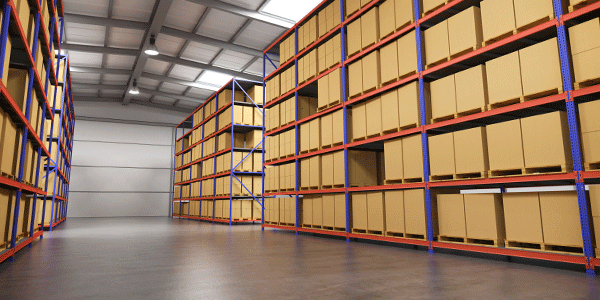 The BRMS Inventory Financing Program allows you to the chance to increase your purchase order amounts, thus increasing profits by stocking your shelves with the newest products available in order to satisfy your demand. We offer inventory financing to you. We will then walk you through an extremely fast one-page application. You get approved for the desired amount. Once approved, we will reach out to you and create a purchase order for the total amount of inventory. The Easiest Inventory Financing Program In The Industry! Do you have 5 minutes? Then you can easily complete our quick and simple application and be on your way to the additional capital needed for your inventory. Speak with one of our account specialists and simply send us your last four months’ business bank statements and you’ll be on your way! We want to provide a unique service to our clients, which means we custom tailor the best capital solution that’s most appropriate to their business. 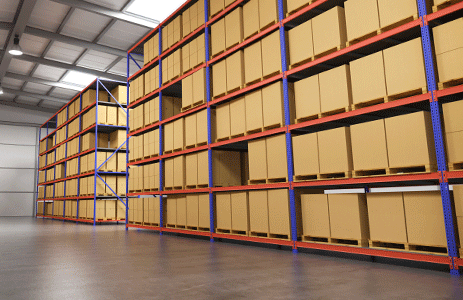 Call us today and see how much extra inventory you can purchase for your business. Repayments are calculated based on your sales, which means you pay only when you sell your inventory! 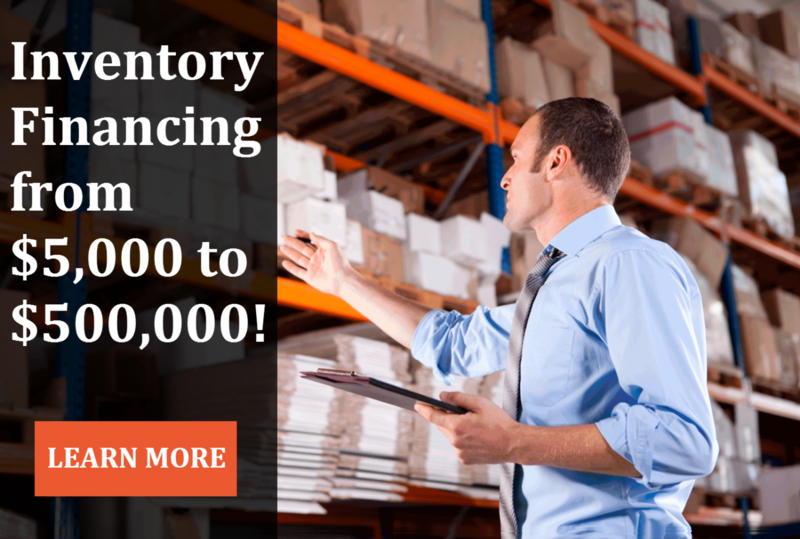 Inventory Financing from $10,000 to $500,000!